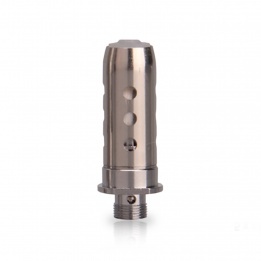 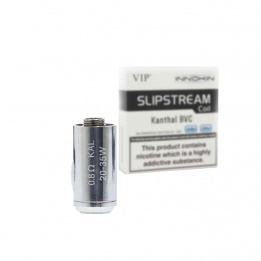 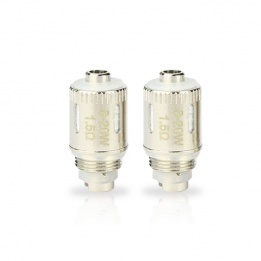 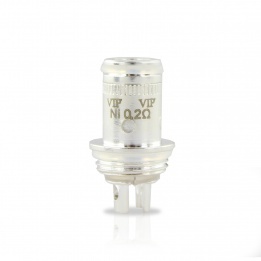 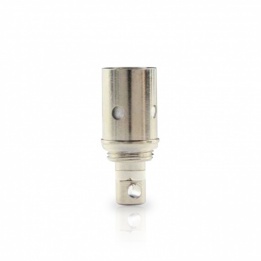 Standard coils have a resistance of 1ohm or above, this means that they are only compatible with vaping devices and are not suitable for use with sub ohm set ups. 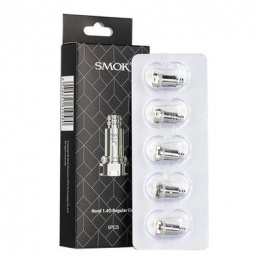 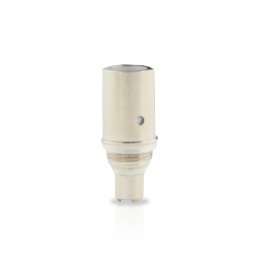 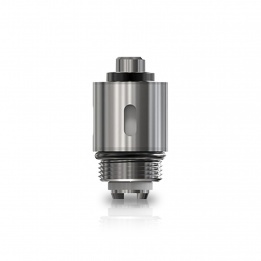 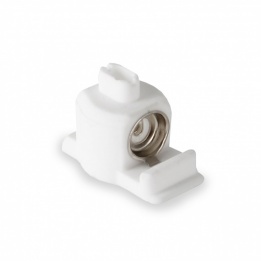 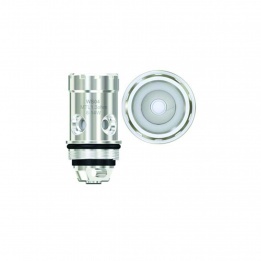 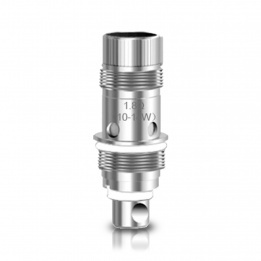 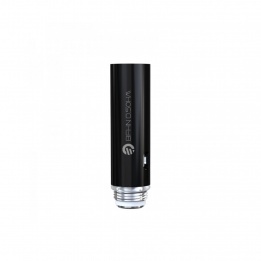 When choosing a standard atomiser coil you must check to ensure that it is compatible with the vaping device you are buying it for. 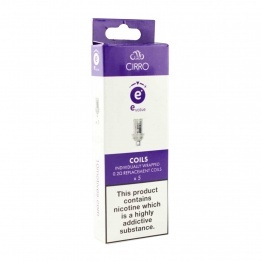 All our standard coils are precision engineered in order to deliver the best possible performance.